Shattering stereotypes and raising the bar, these women helped shape America’s future. 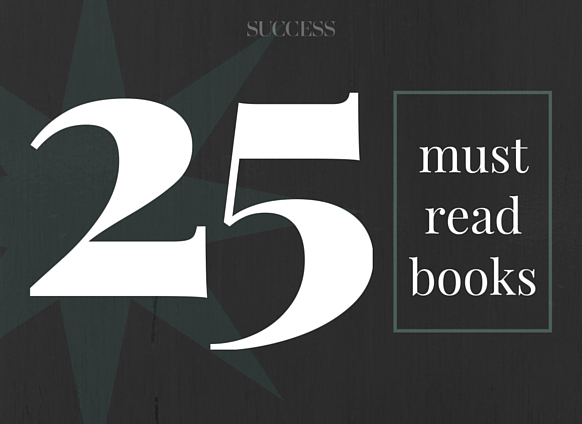 These are 25 books about success that we’ve read, liked and that made a difference in our lives. Reading about and applying techniques and success strategies are the best ways to discover and stay focused on your life’s journey.